Digital4s Ventures raised a bridge round for Emerging Classifieds Ventures (ECV) bringing total capital raised to $1,000,000 in 2017 for ECV alone. The money will be used to accelerate growth in existing markets and new regions. Learn more about Digital4s. Learn more about ECV. Investment Update: Fram Skandinavien AB lists on Nasdaq First North in Stockholm. 200% up in two weeks! On October 12 Digital4s’ portfolio company Fram Skandinavien AB listed on Nasdaq First North in Stockholm. Nasdaq First North is regulated as a multilateral trading facility, operated by the different exchanges within Nasdaq Nordic. 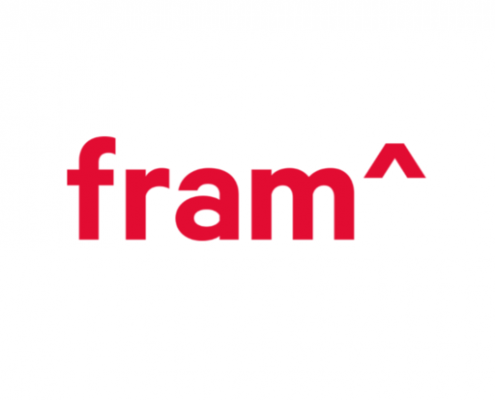 Fram Skandinavien AB is a Scandinavian-Vietnamese IT custom software development and distribution group. It provides web engineering, e-commerce, core web, mobile web, and data management and processing services. http://digital4s.com/wp-content/uploads/2017/11/Screen-Shot-2017-11-13-at-9.04.00-AM.png 800 1172 admin http://digital4s.com/wp-content/uploads/2017/07/logo2good.png admin2017-11-07 04:29:052018-02-07 04:59:18Investment Update: Fram Skandinavien AB lists on Nasdaq First North in Stockholm. 200% up in two weeks!